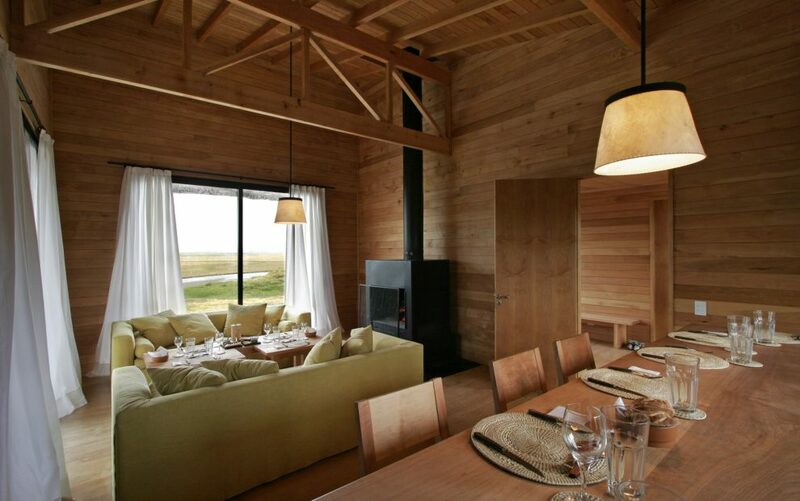 The intimate Villa Maria Lodge is the most exclusive Sea Run Brown Trout fly fishing lodge in Tierra del Fuego, Argentina. 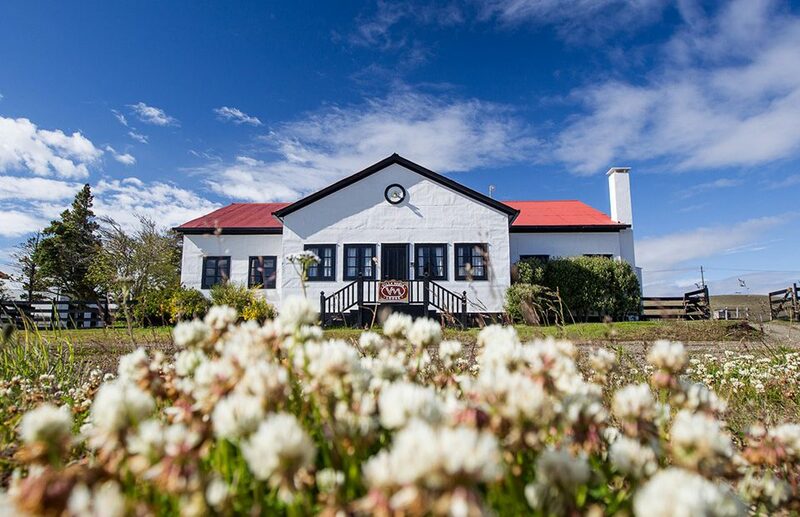 Located on the Rio Grande’s south bank, only a few miles from tidal waters, Villa Maria Lodge’s 6 anglers fish 20 prime kilometers of river and be the first to intercept Sea Run Brown Trout as begin their ocean – river migration. 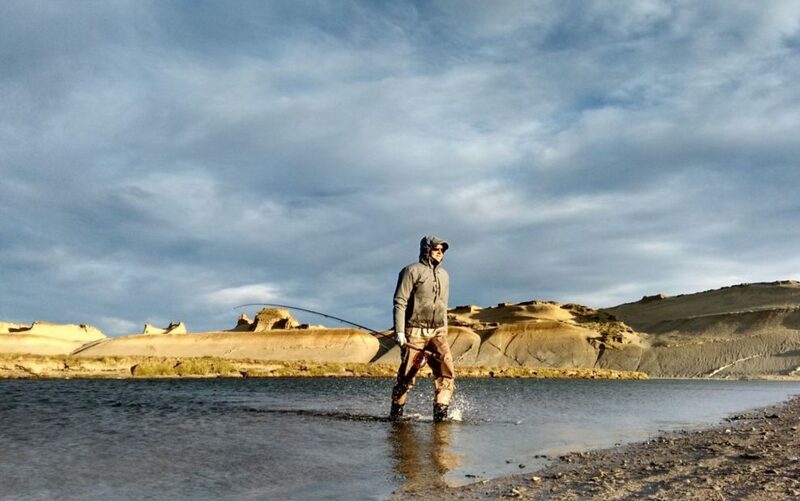 Anglers will fish among seagulls and practically taste the salt in the air. 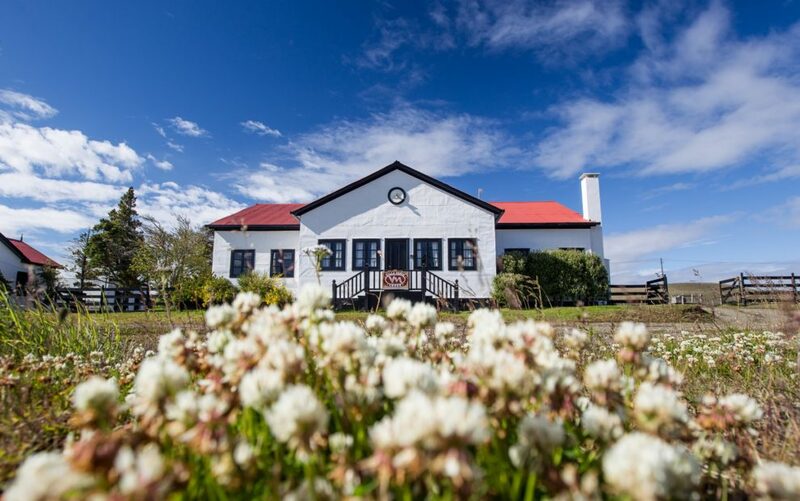 Villa Maria Lodge is a paradise for serious spey anglers who like long casts and wide pools. 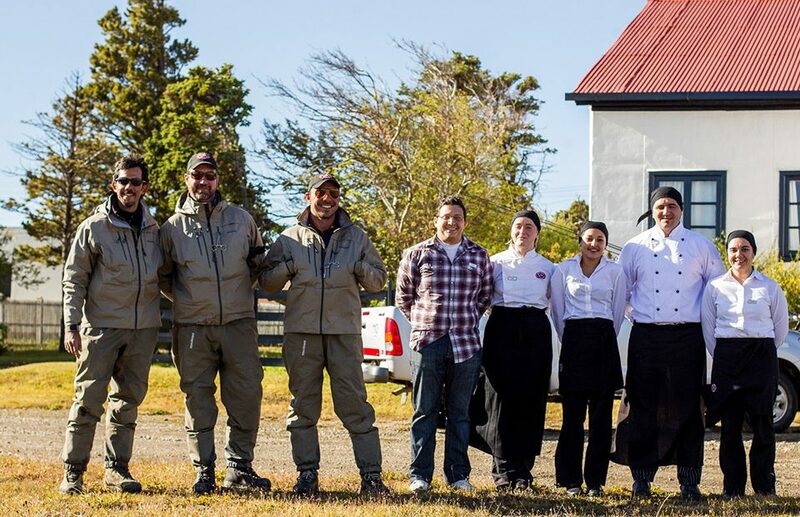 Each beat has multiple pools with 10-30lb Sea Run Browns and Villa Maria’s veteran guides will rotate anglers through all beats offering expert advice. 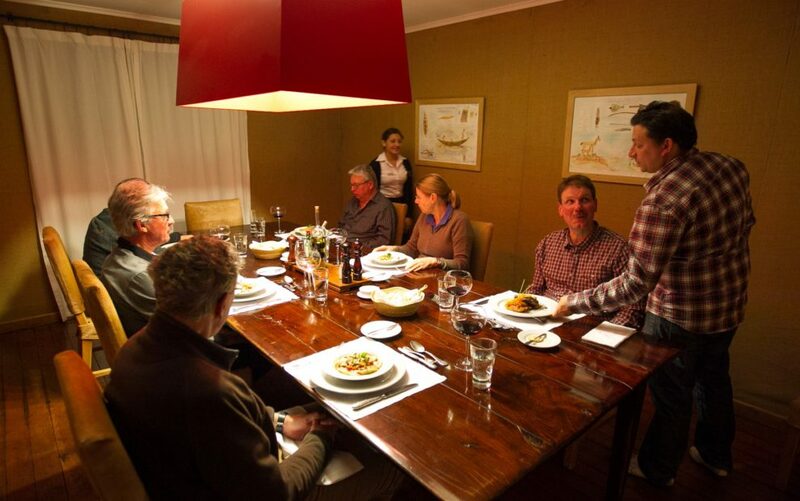 With 80% of guests rebook year after year, contact us as early as possible for peak weeks at Villa Maria Lodge. These are rods that are available as of today, 4/10/2019. 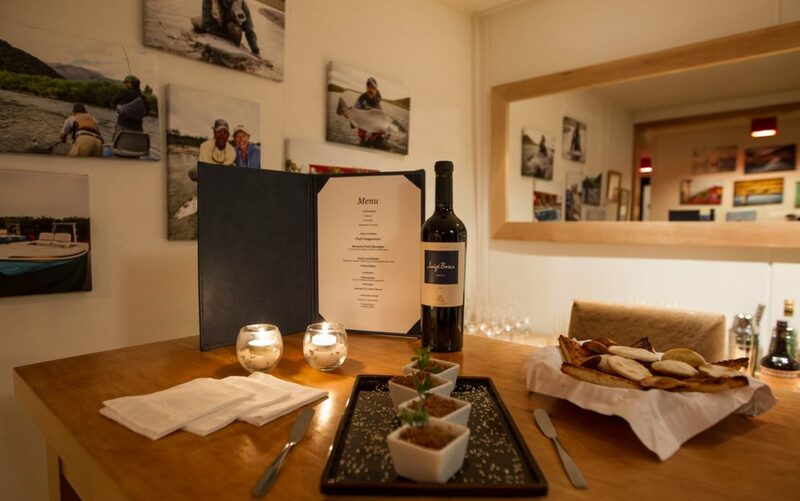 Contact us to book your week Now! 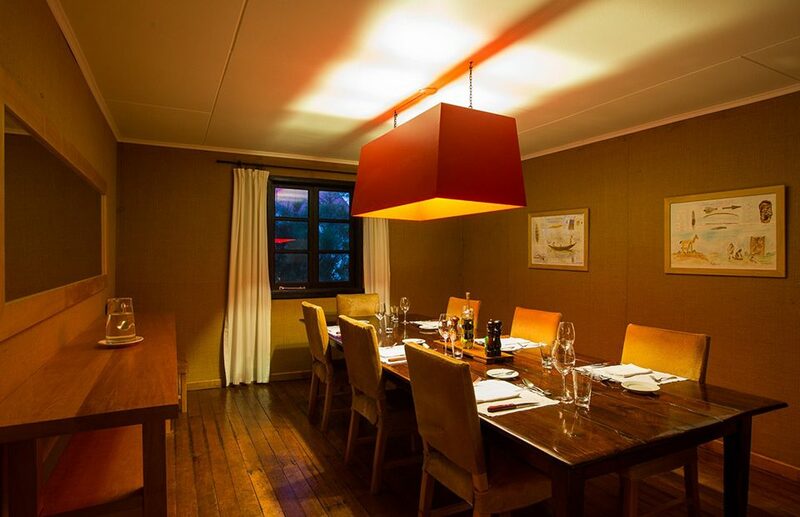 Villa Maria Lodge is a renovated ranch house designed for international anglers who prefer refined and private accommodations. 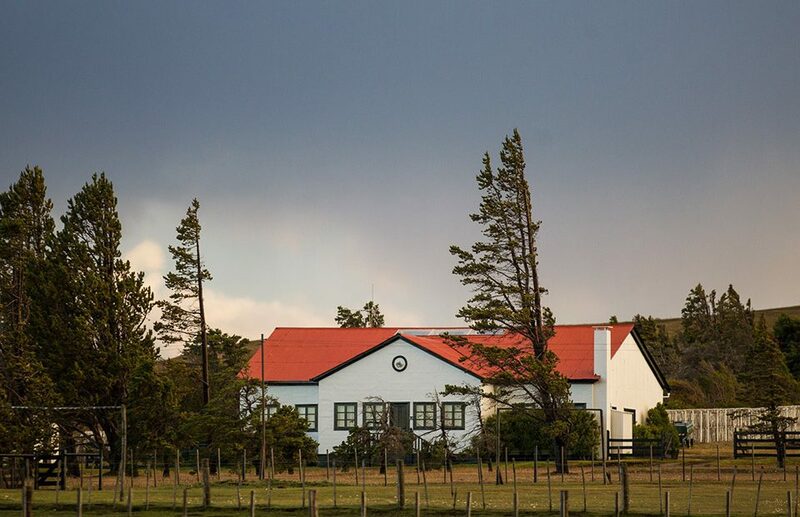 It is one of many building that make up the quaint Estancia Jose Menendez village complex located 25 minutes from the Rio Grande Airport and the Atlantic Ocean. 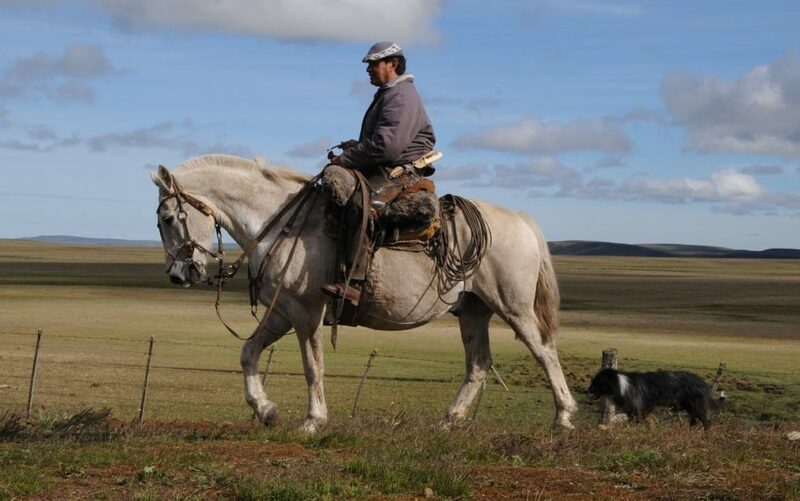 This historic ranch still runs 40,000 sheep and 1500 heads of cattle on its 120,000 acre property. 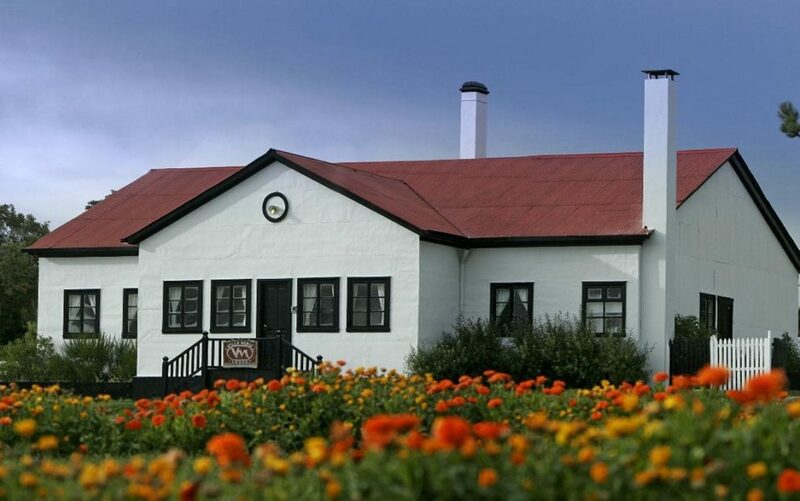 The exterior of Villa Maria Lodge exemplifies its historic past, however, the inside is now a modern and cozy fishing lodge. 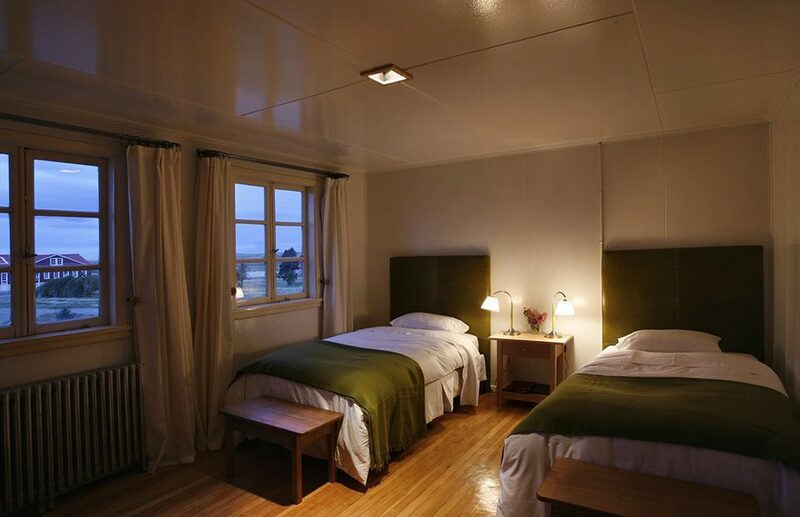 All 6 guests will have their own private en-suite bedroom, each with high-end bedding and tasteful decorations. 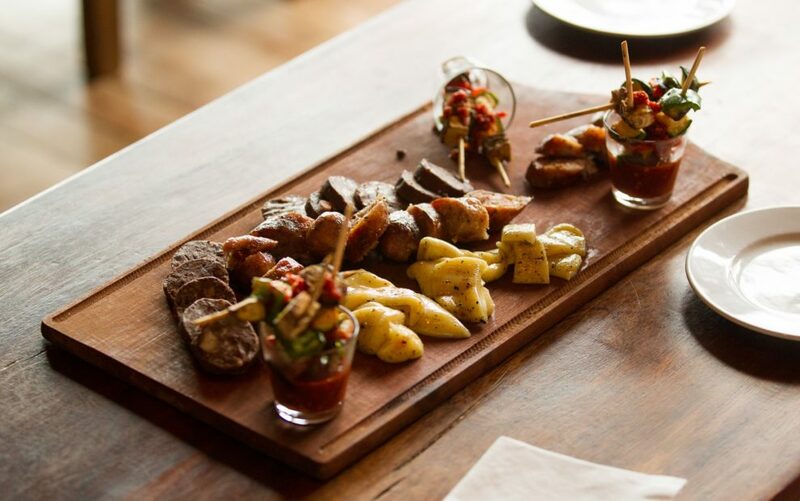 Guests will enjoy Villa Maria’s dedicated chef’s creations in an elegant dining room and share stories in a spacious living room amongst a crackling fire and adjacent fully stocked bar. 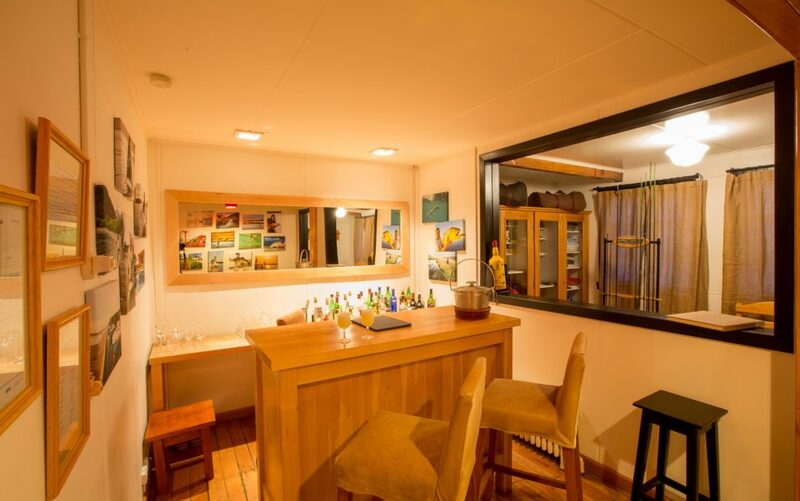 Anglers will appreciate the small tackle shop, fly tying table and wader drying room. 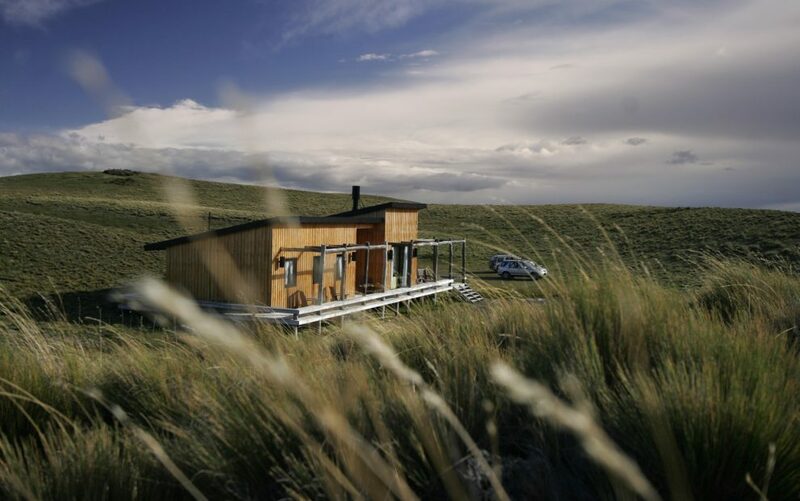 Villa Maria incorporates a modern hut or day lodge on a high bluff overlooking the Rio Grande. 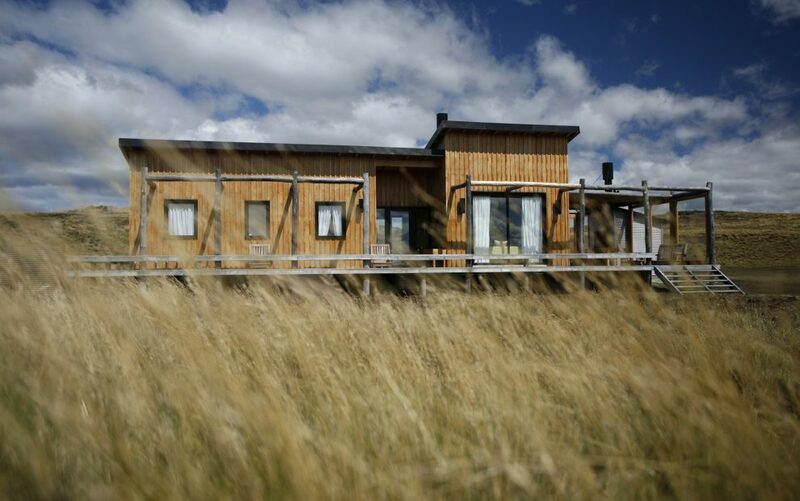 The convenient cabin reduces drive times and offers anglers a panoramic riverside setting to enjoy lunch and a siesta before returning to battle fresh Sea Run Browns during the evening fishing session. In 1935, John Goodall stocked 60,000 Chilean salmo trutta eggs in 2 tributaries of the 70 km Rio Grande. Today, young Brown Trout spend an average of 2 years in the river before their first migration to the sea where they’ll spend 6 months before returning to the river with an average weight of 6 lbs. 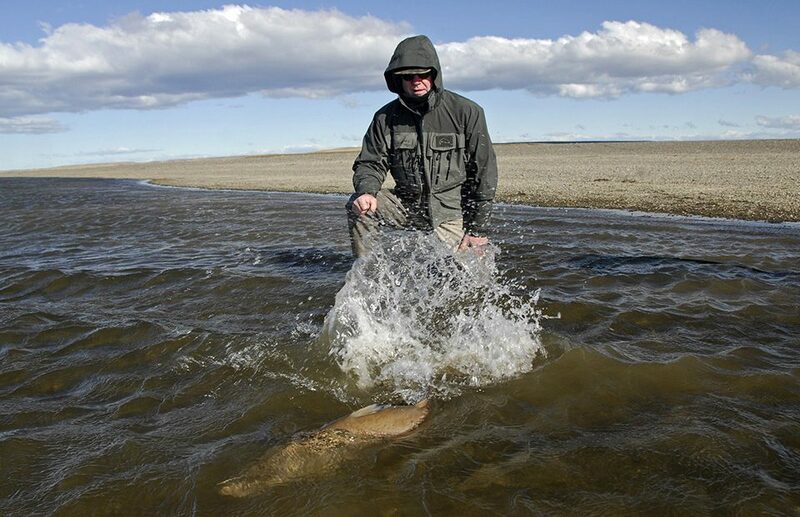 Sea Runs that spawn 4 times in the Rio Grande weigh over 20 lbs and some fish have been known to complete the cycle 6 times. 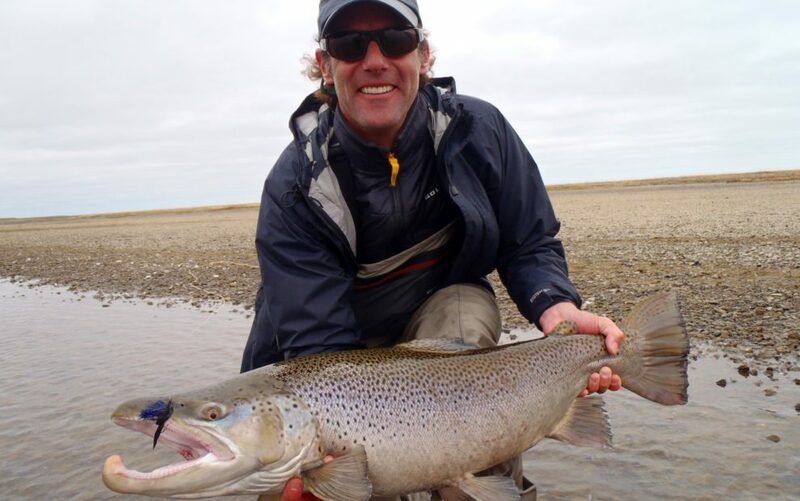 Studies show that the Sea Run Browns in Tierra del Fuego’s Rio Grande are about 17% heavier than other sea trout of the same length. Their size and high return rate are factors of low predation, biologically rich salt waters and a strict Catch and Release policy employed by all lodges. 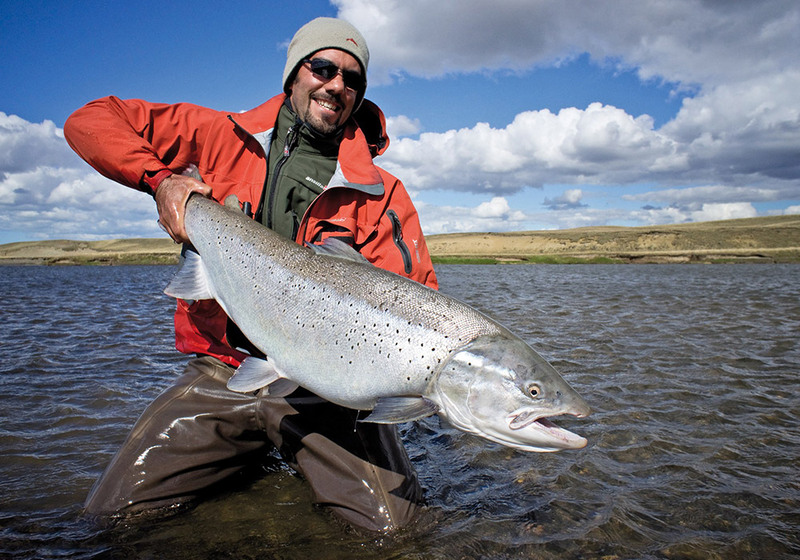 Rio Grande’s Sea Run Brown Trout population was estimated at 75,500 adult fish in 2008. 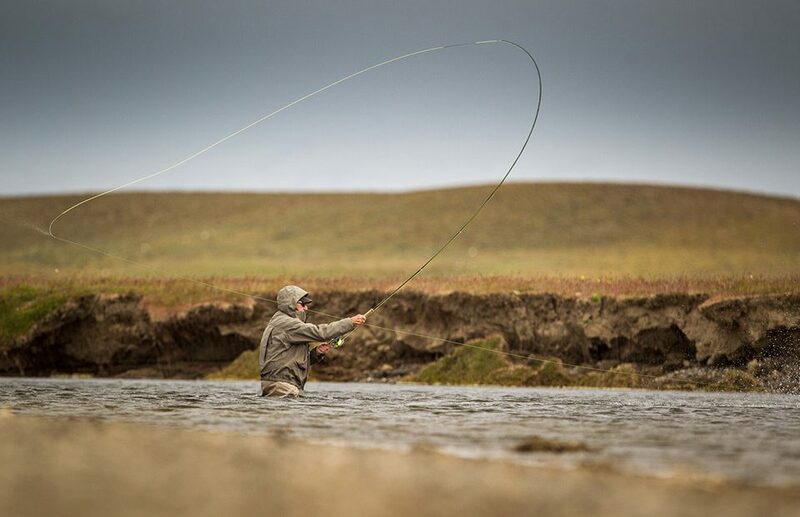 Today, the average daily catch rate on the Rio Grande is an amazing 3-6 fish per rod. 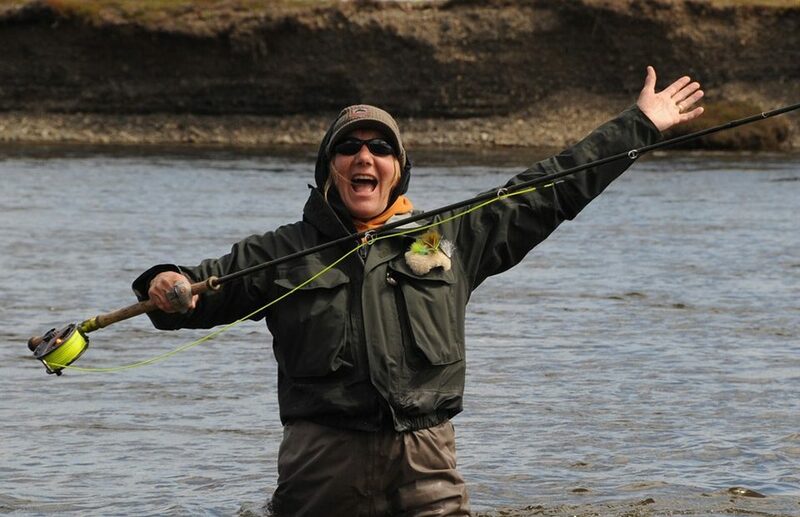 The key to success is to adapt your fly fishing technique. Sea Run Browns are rather moody and will strike when the fly is presented well, at the right time and in the right spot. Be flexible with your tactics and listen to your guide. 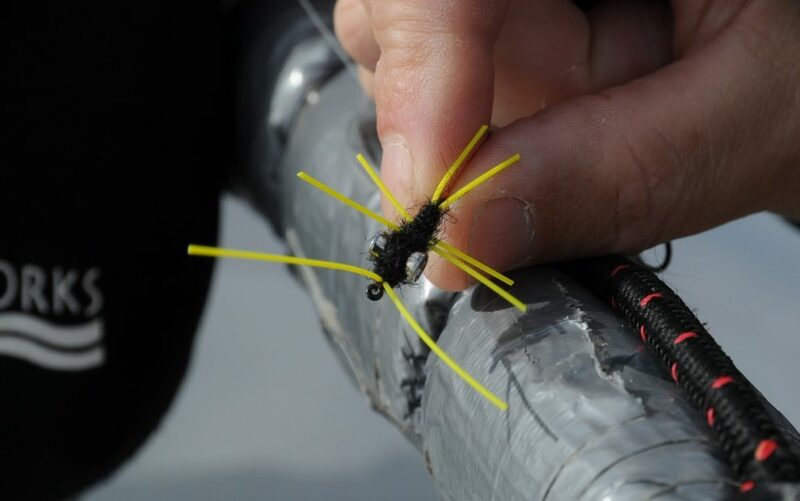 If a fly moving evenly and slowly still does not produce a strike, consider modifying the depth or fly pattern. Fly placement is also a factor. 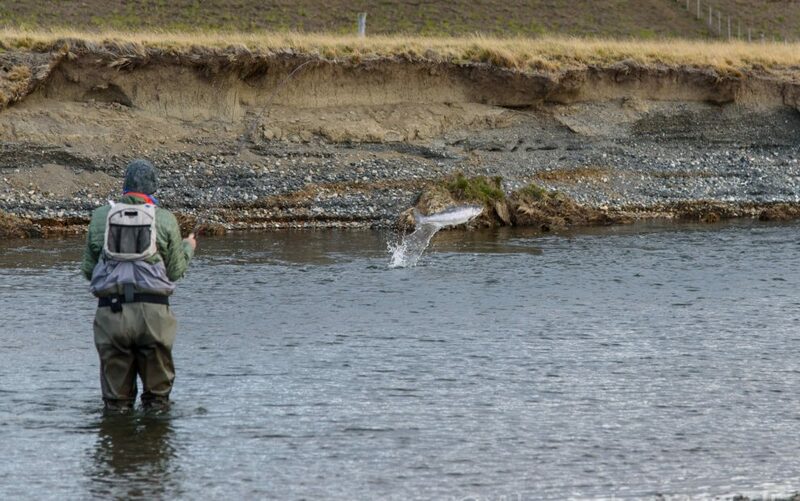 Like other anadromous salmonids, Sea Run Browns generally move up river at night, congregating at the head of the pool in the evening and at tail of the pool in the morning and against cut banks during the middle of the day. On overcast days the fish could be found in the middle of the pools. Chromed Sea Run Brown Trout begin to enter the Rio Grande lower pools in early December and continue to enter until May. 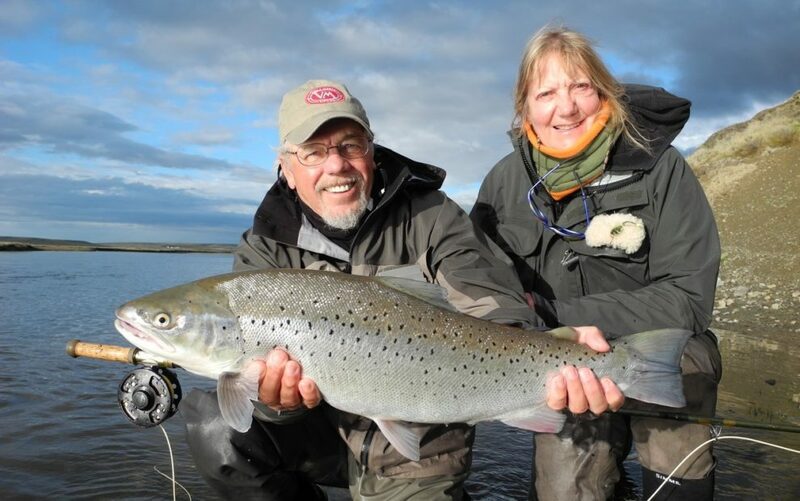 The peak weeks are unpredictable and fall sometime during the busy early January to late March timeframe, but regardless of the month, if conditions are good, the fishing is good. April is often overlooked and can be equally exciting and productive as mid-season. 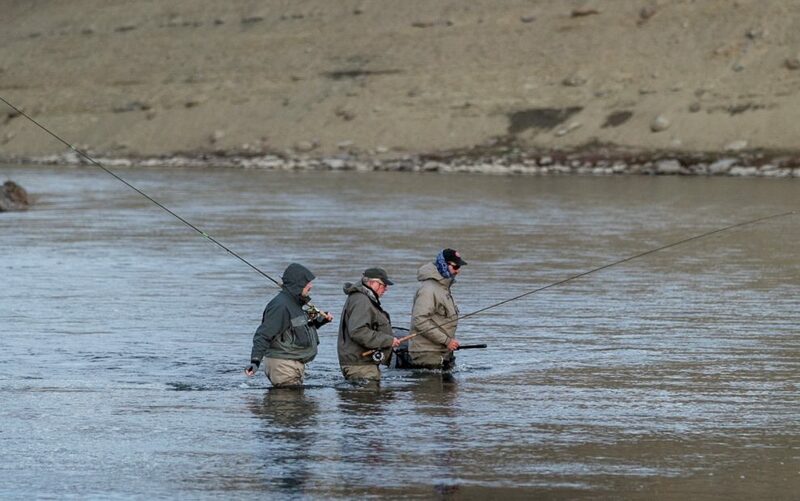 In April, all the fish that are going to return are now in the river with spectacular fall colors and weighting at their peak. 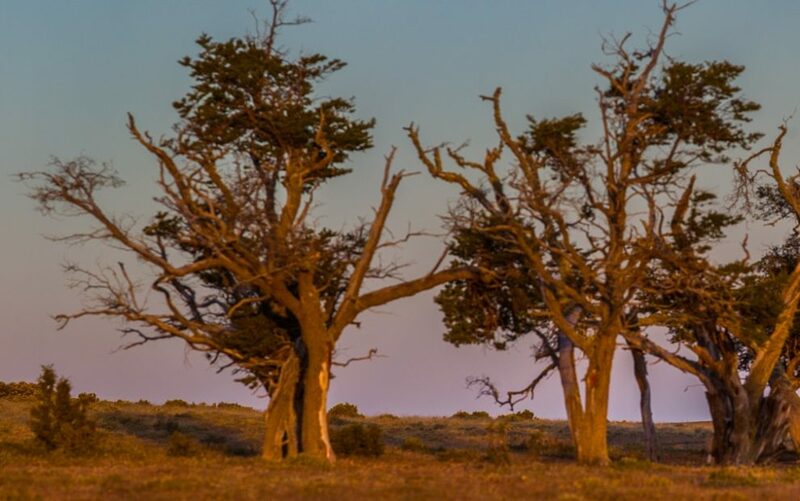 Water levels are at their lowest, fish are more concentrated and the strong Tierra del Fuego winds are significantly diminished. 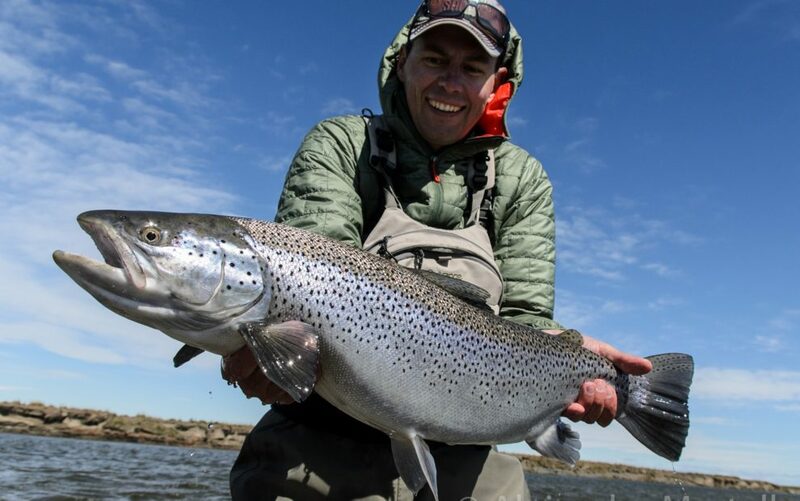 Sea Run Brown Trout fishing on the Rio Gallegos is a must for serious sea trout and salmon anglers and for all anglers who have fished the Rio Grande. 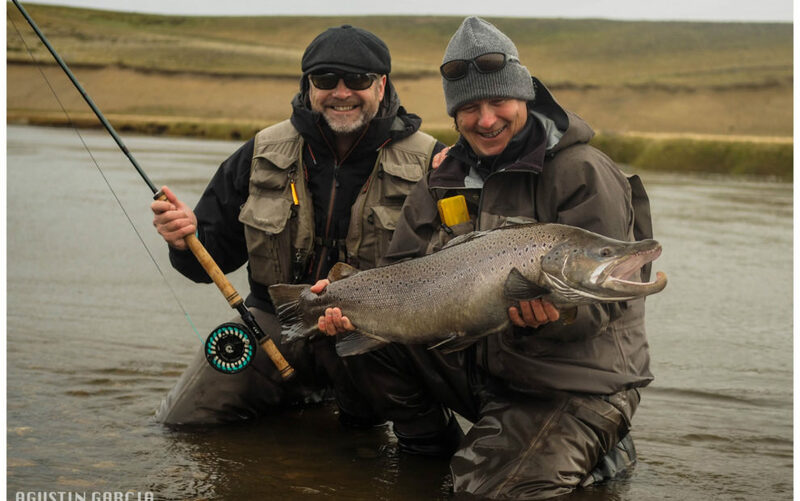 The Rio Gallegos is full of character and challenges, and equals the Rio Grande with respect to Sea Run Brown Trout population and quantity of 20-30lb fish. 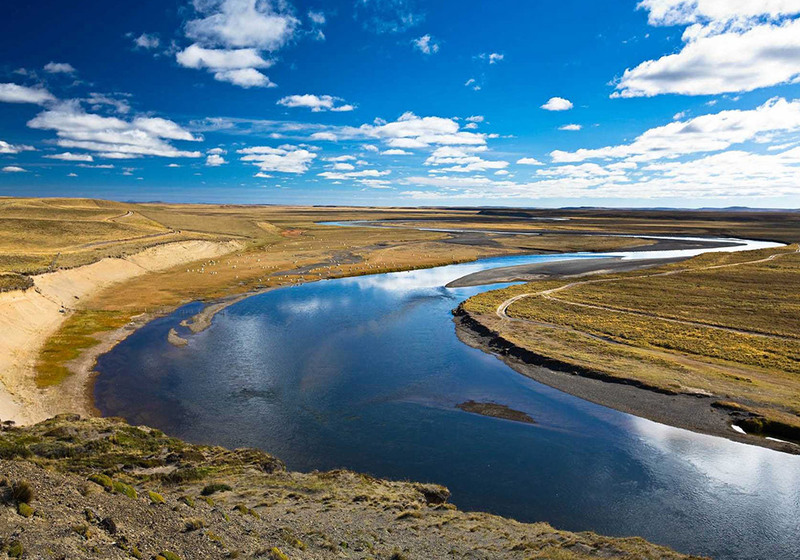 The Gallegos River lies in the Santa Cruz province of Patagonia, Argentina and stretches over 300 km from the southern Andes Mountains to the Atlantic Ocean. 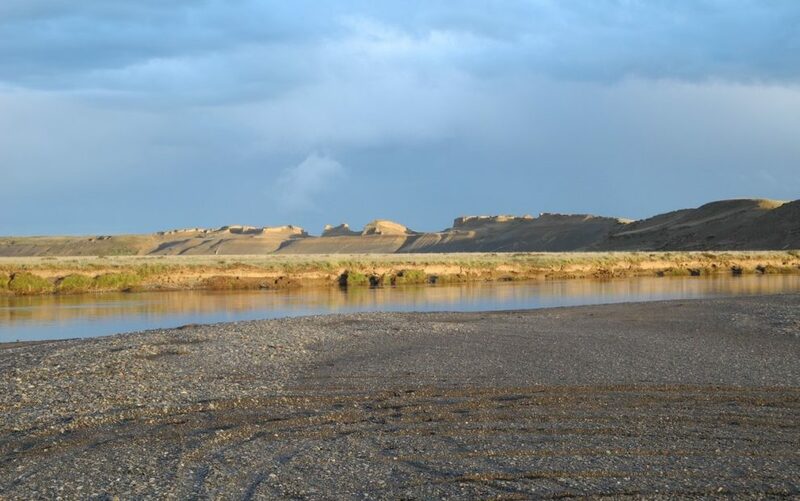 Unlike the Rio Grande, the Rio Gallegos has some high rocky cliffs, a few boulders and willow trees that dot the river corridor. 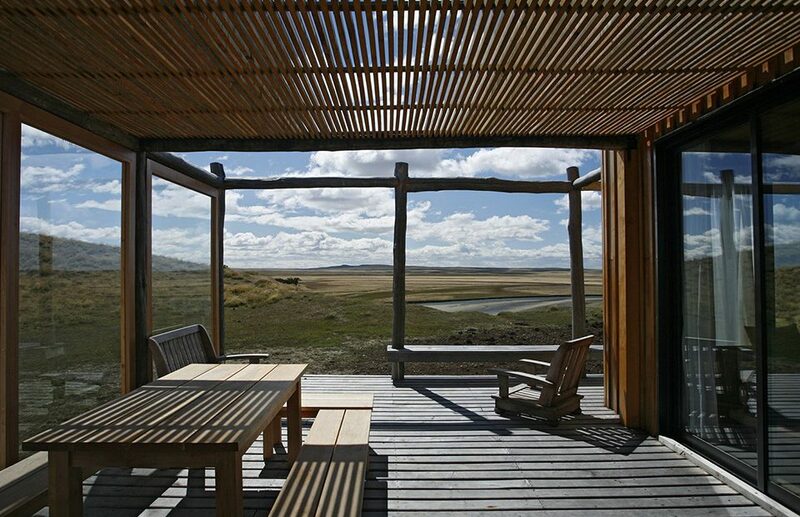 Wildlife such as Guancos (llamas), Silver Foxes, flamingos, geese, ducks and grebes are seen at almost every pool. In mid-March Ashy-headed Geese congregate in huge flocks all along the river before heading north for the winter. 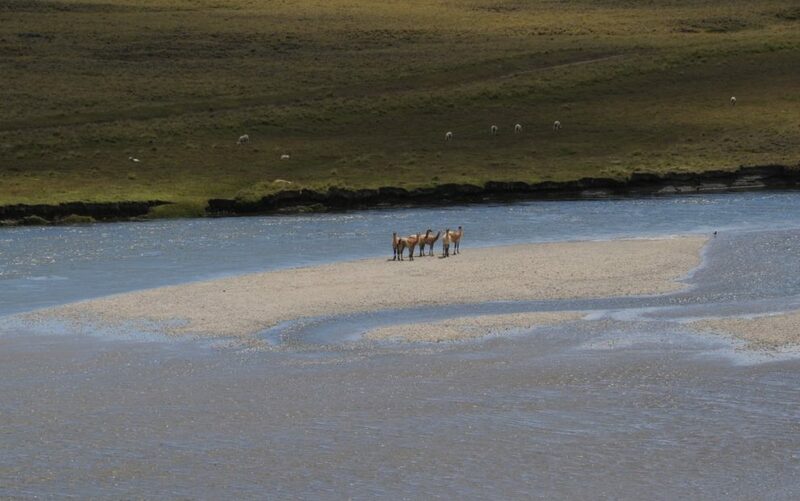 The river itself is shallow and easy to wade. 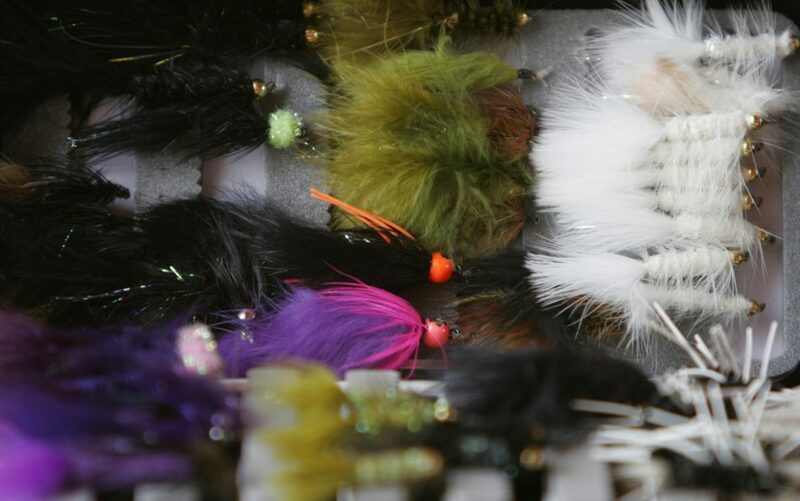 Often times anglers will be using small nymphs, light tippets, floating or intermediate lines and single handed rods. Stealth must be practiced in approaching each pool and in fly presentations. 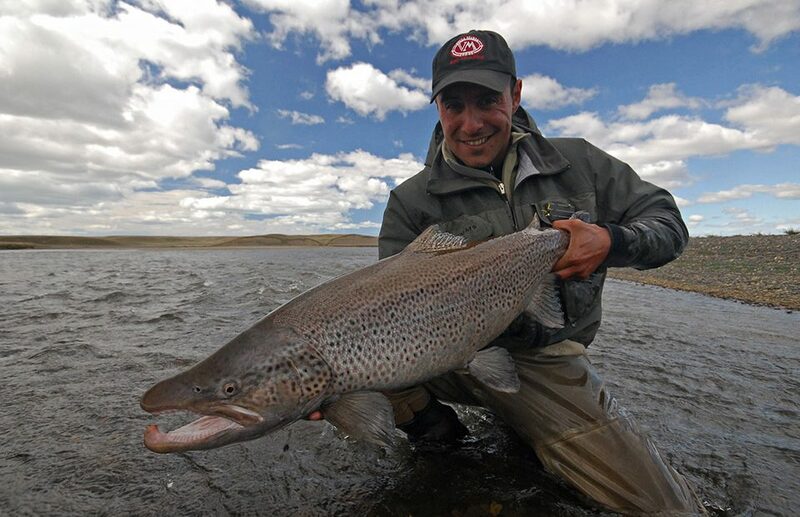 There are an estimated 70-90,000 Sea Run Brown Trout that return to the Rio Gallegos every year, yet they are scattered over 300 km of water. 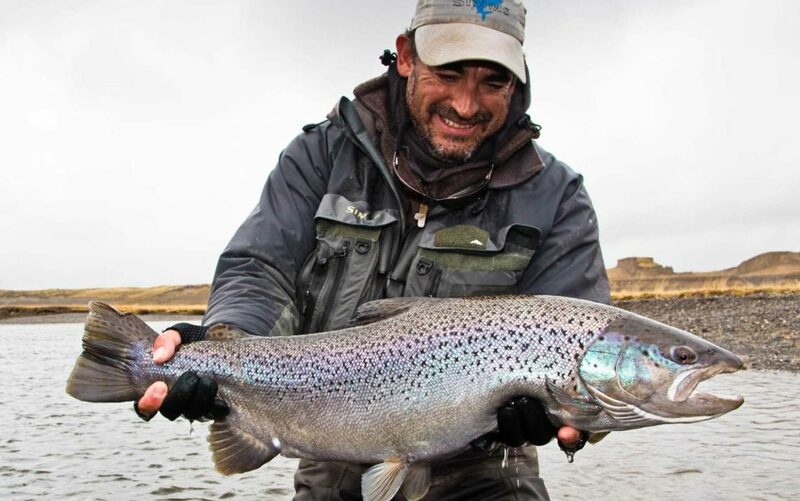 Therefore, it is assumed that the fish are simply less concentrated than they are on the more famous, deeper and considerably shorter Rio Grande in Tierra del Fuego. 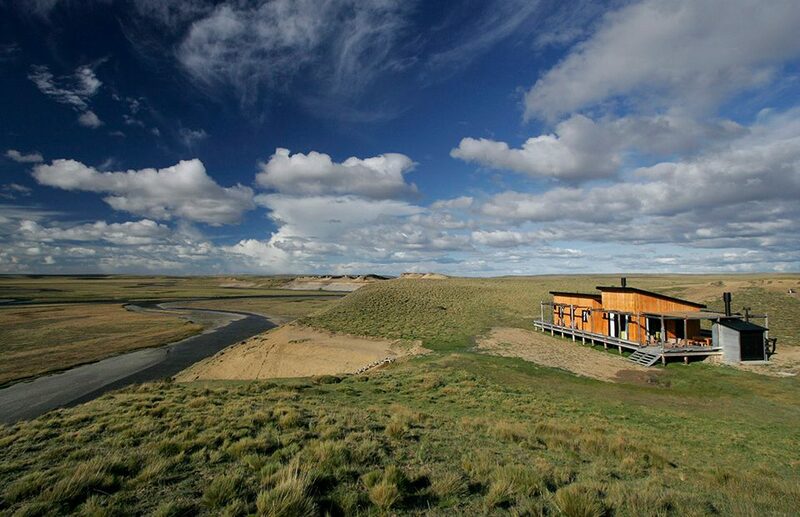 The Sea Run Browns on the Rio Gallegos start to enter in late October. 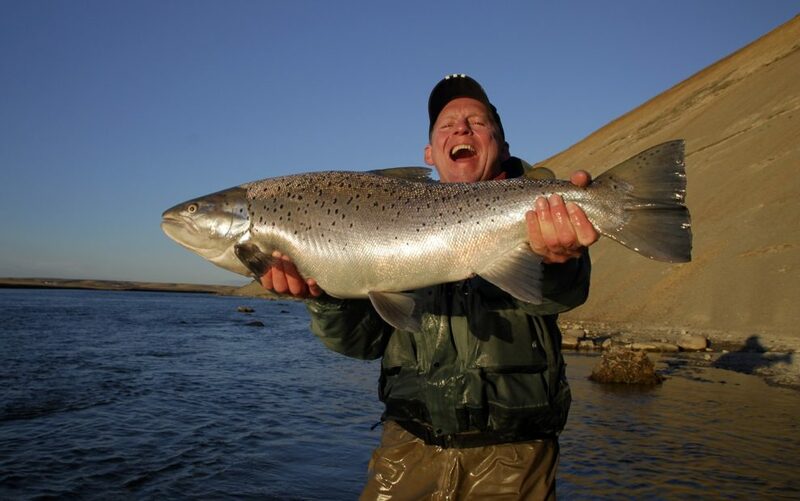 January, February and March are peak months and fresh, silvery Sea Run Brown Trout exist all season long. 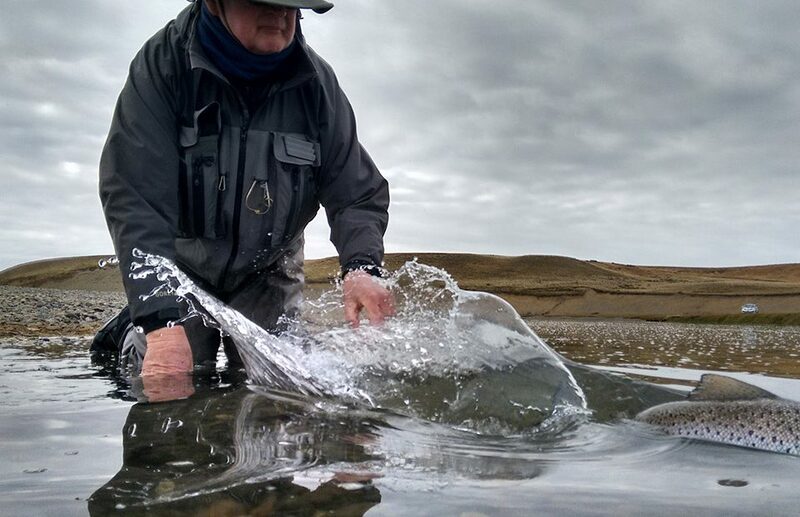 By April, spawning beds can be seen in the middle to upper portions of the Rio Gallegos and by May 1st, sea trout are also spawning in the Penitente and Ruebens tributaries. 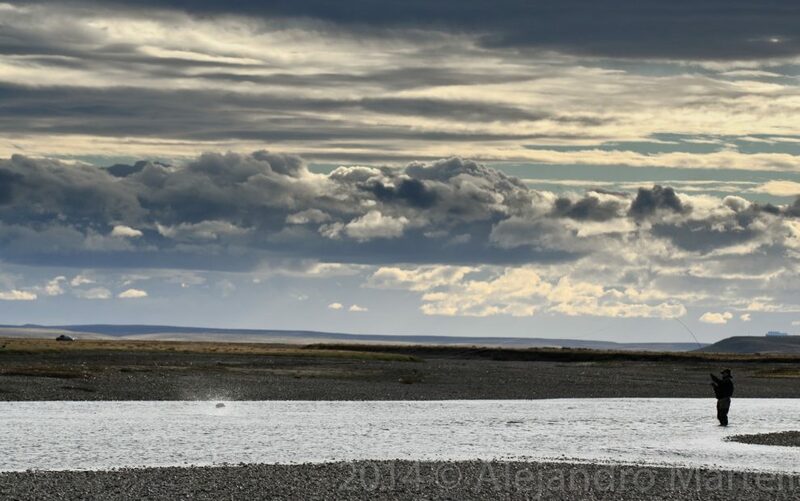 By mid-June, returning fish are back in the Rio Gallegos estuary fattening up over the winter. Day 1: Arrive Buenos Aires (EZE). Transfer to the domestic airport (AEP) and fly to Rio Grande (RGA). 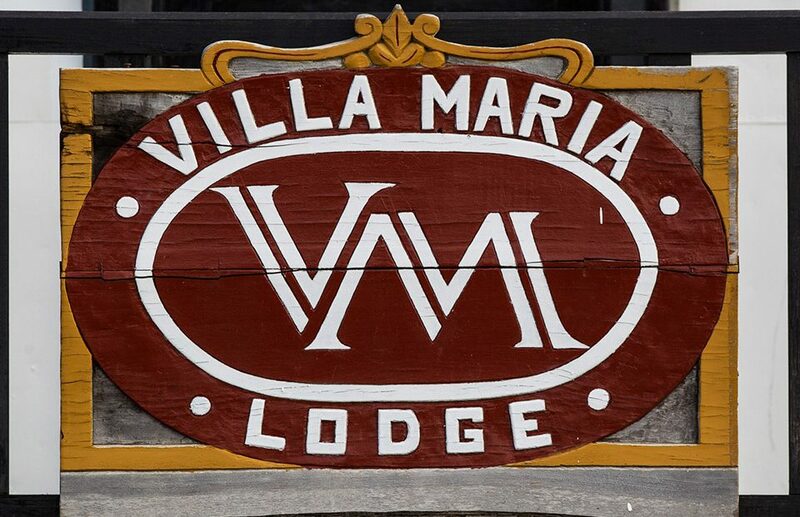 The Villa Maria Lodge staff will pick you up and transfer you 25 minutes to the lodge. Warm up session on the river. Cocktails and dinner. 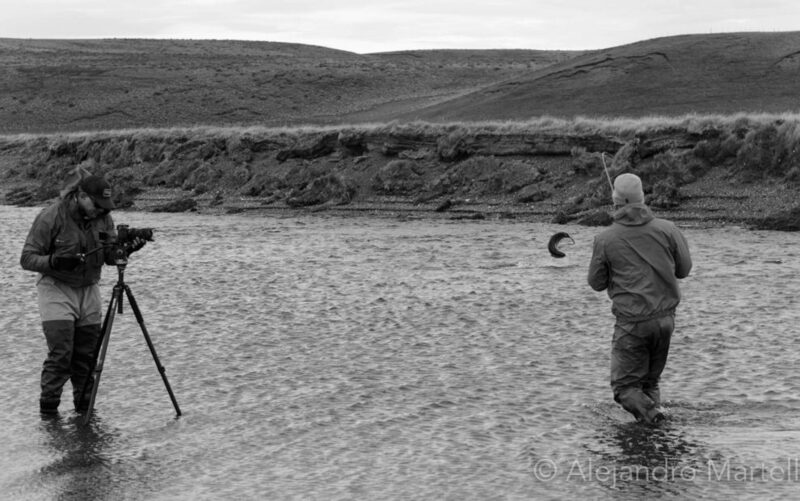 Day 2-7: Six days fly fishing in Tierra del Fuego. 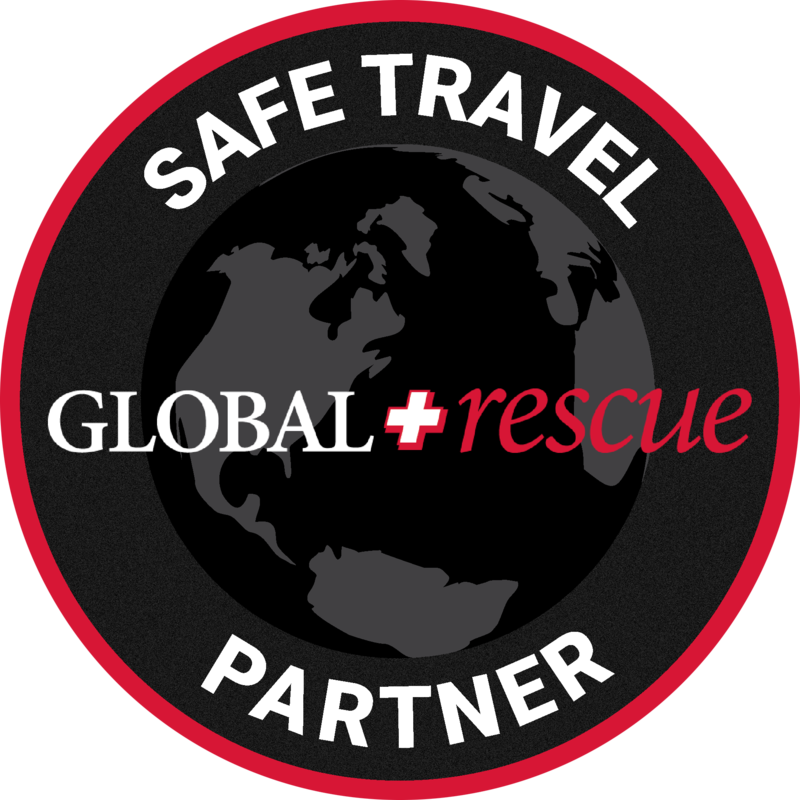 Day 8: Check out, transfer back to the Rio Grande Airport for your flight home. 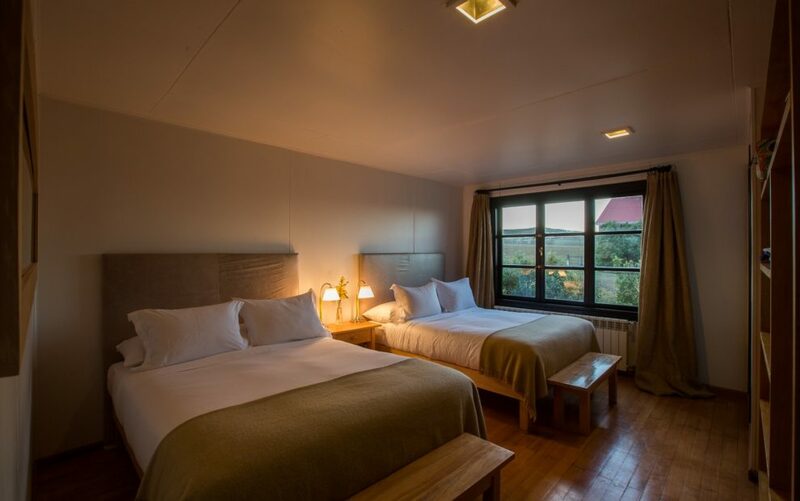 With our intimate knowledge of Argentina and our specialized travel agent, we take all the guesswork out of travel so that you can concentrate on packing. 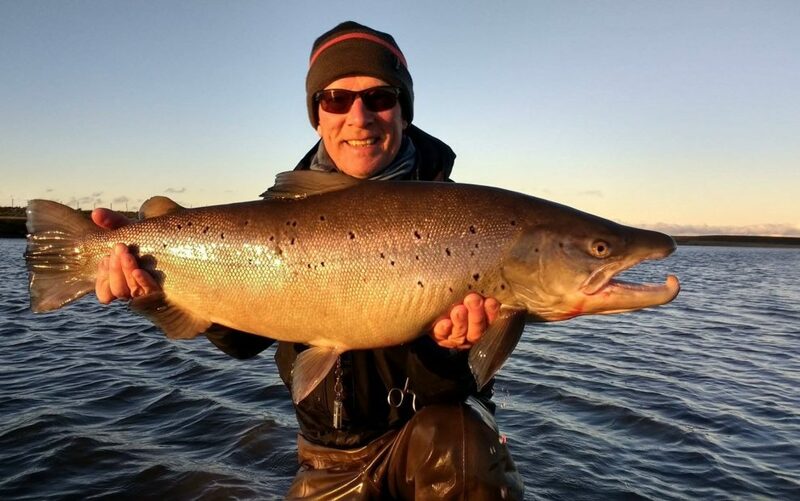 After an easy overnight flight, anglers land at the Buenos Aires Ezeiza International Airport (EZE) on Saturday and transfer 45 mins to their hotel. If you have at least four hours between your international and domestic flights in Buenos Aires a hotel overnight is unnecessary. 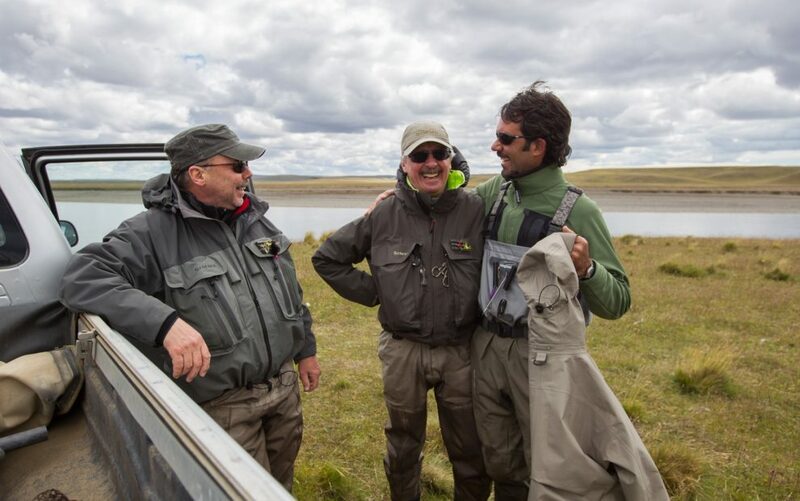 On Sunday anglers will transfer to the Buenos Aires Jorge Newbery Domestic Airport and fly three hours south to Rio Grande (RGA). 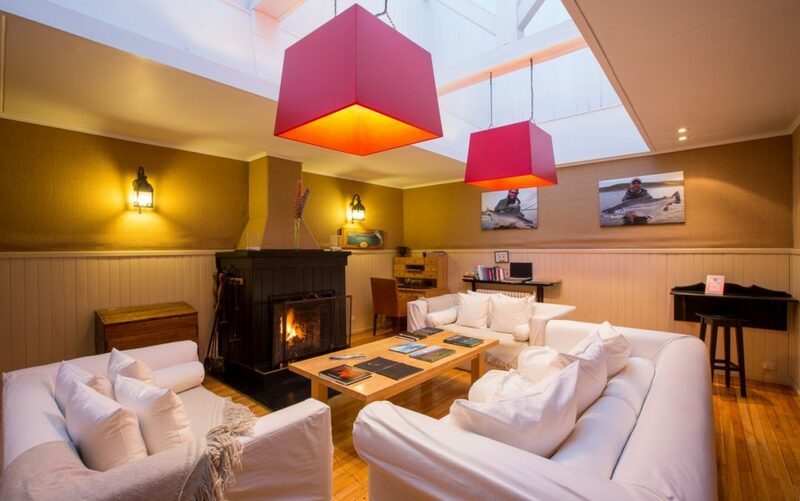 Hotel and transfers in Buenos Aires may be included in your package. 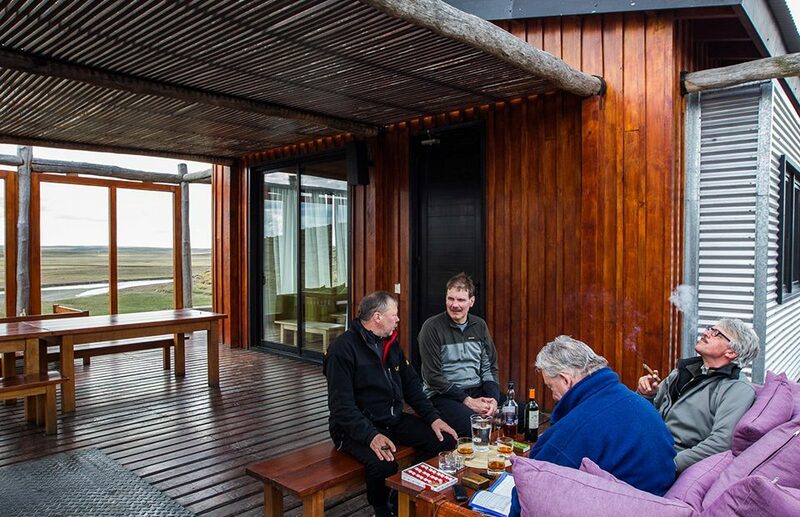 Anglers staying at Villa Maria Lodge are picked up at the Rio Grande Airport and driven 25 minutes to the lodge. 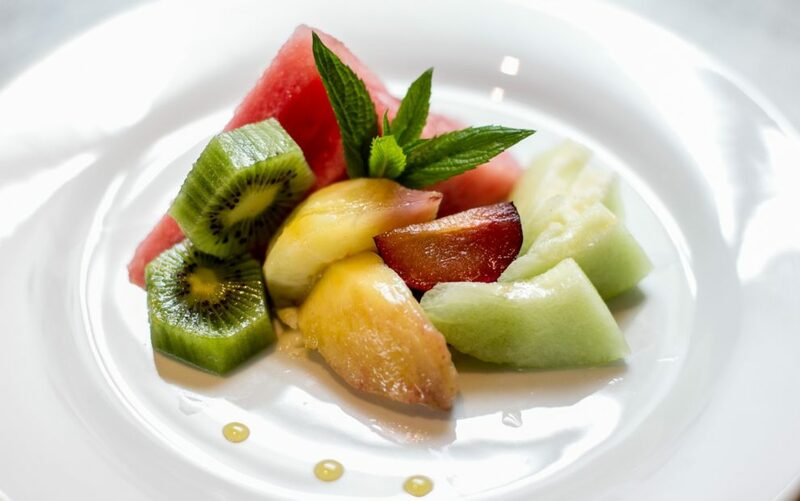 At Villa Maria we simply could not have been looked after better. 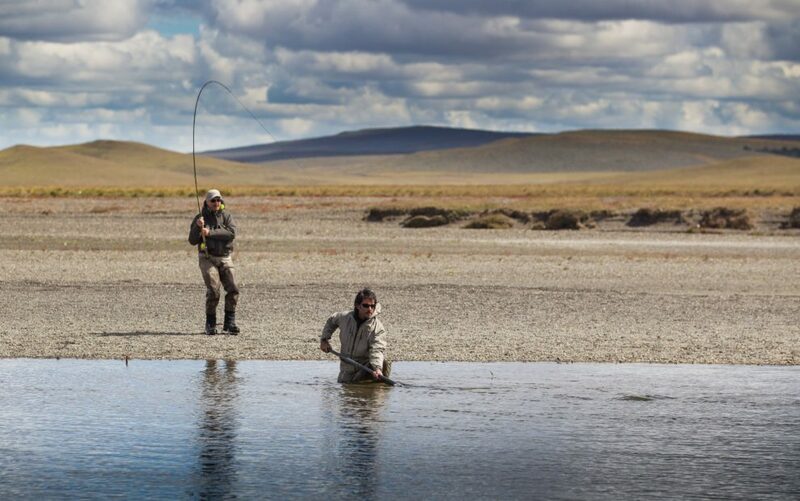 The lodge, the food, the estancia, and of course, the river and its fish, made it one of our most memorable travel experiences ever. You can count on it that one day we will return.